A lush green lawn is the ultimate sign of a well-loved garden. We can lay fresh turf to create a neat, perfectly manicured lawn that all visitors to the garden will admire. If you are looking for something that requires a little less maintenance than a living lawn, then you will be glad to know that we also offer artificial turf. 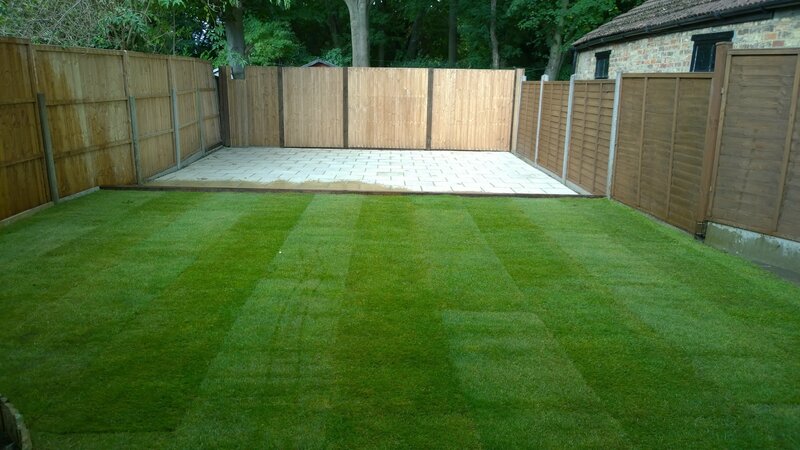 The artificial turf that we use is known as Tiger Turf, which is the leading brand of artificial grass in the UK. It is an ideal material for sports fields, although it can also work well in many other landscaping situations. If you want to discuss the pros and cons of installing real grass versus Tiger Turf in North or Northwest London, give us a call today!